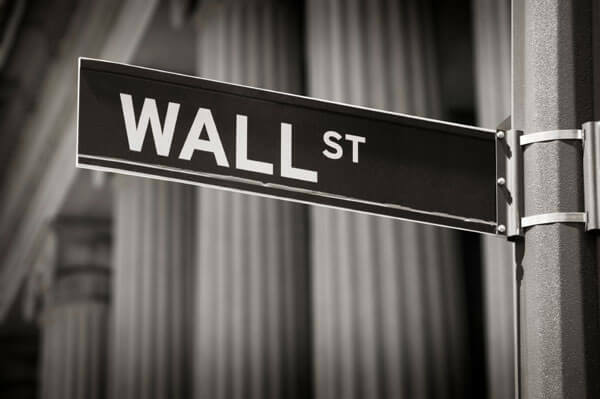 For close to one year, law firms and Wall Street have been talking about creating a local group that would have an affiliation with the banking industry's Financial Services Information Sharing and Analysis Center, according to The Wall Street Journal. The creation of the group could occur by the end of 2015 as hackers continue to cause more and more damage to online accounts. President Obama and other federal authorities are telling companies to share information with law enforcement and one another when they are hacked in an effort to prevent theft of information about employees and consumers. Law enforcement groups have focused on security at law firms and their vulnerability of being hacked due to the secrets, intellectual property and business strategies kept by the firms on their clients. Most hacks against law firms do not get reported since they are private and are not required to report them like public companies must do. The group being considered for creation would be an organization that shares and analyzes information and permit law firms to share information anonymously about any hacks to their networks. "The F.S.-I.S.A.C. was designed to facilitate the sharing of threat information with each other, and there is value in involving law firms," said Anish Bhimani, the financial group's chairman and a JPMorgan Chase managing director. "A lot of this started because the banks were individually talking to the law firms about security information and someone said, 'This is ludicrous, let's do it together.'" President Obama signed an executive order on February 13 that encourages private companies to form organizations to share information about hacks they face and online security. Some of the Wall Street banks involved in the discussion include Bank of America, JPMorgan Chase, Morgan Stanley and Goldman Sachs. The banks have met with Cravath, Swaine & Moore; Cleary Gottlieb Steen & Hamilton and Sullivan & Cromwell. Membership in the group, if created, would be voluntary. Summary: For close to one year, law firms and Wall Street have been talking about creating a local group that would have an affiliation with the banking industry's Financial Services Information Sharing and Analysis Center.